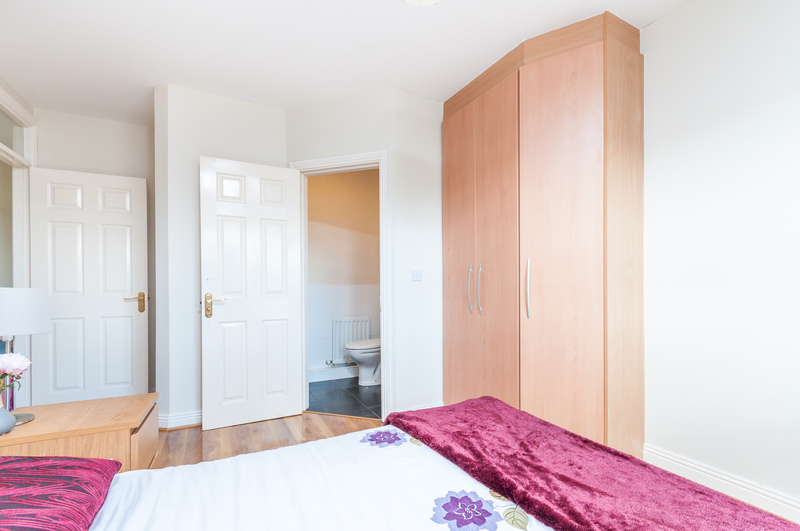 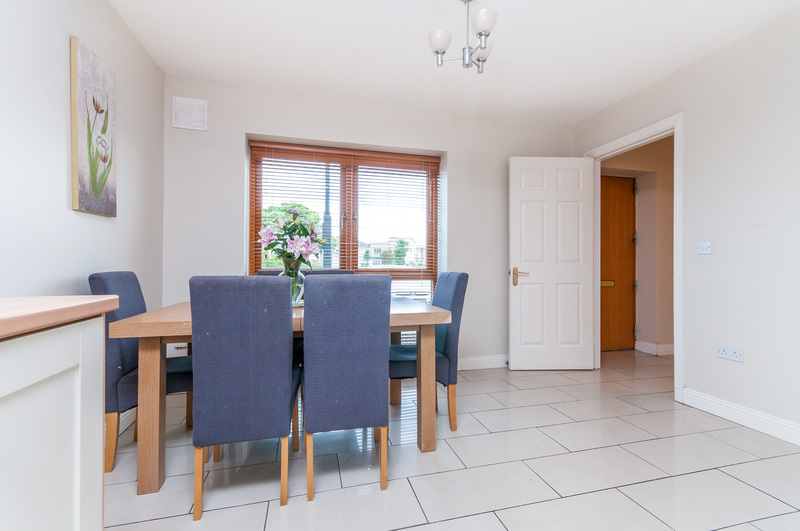 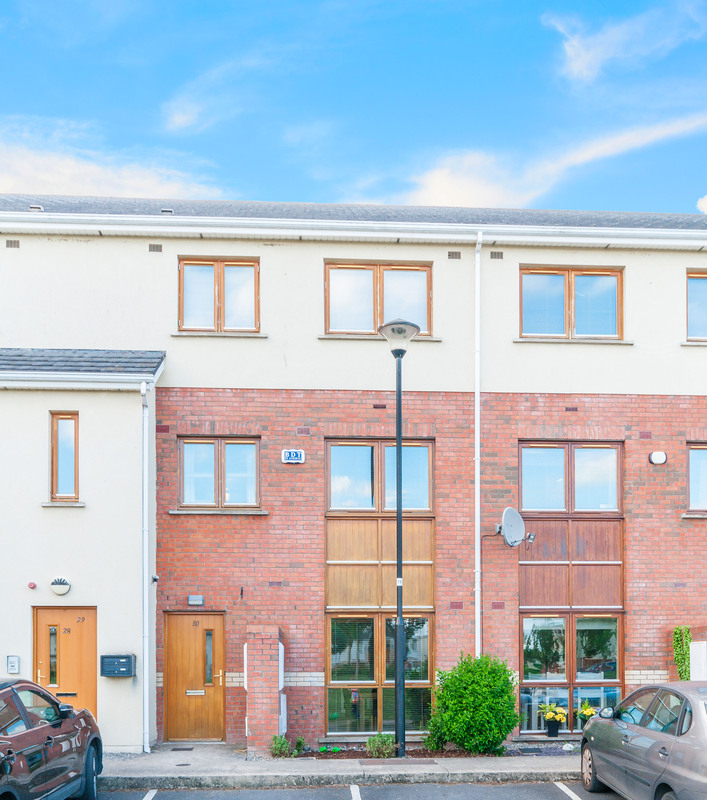 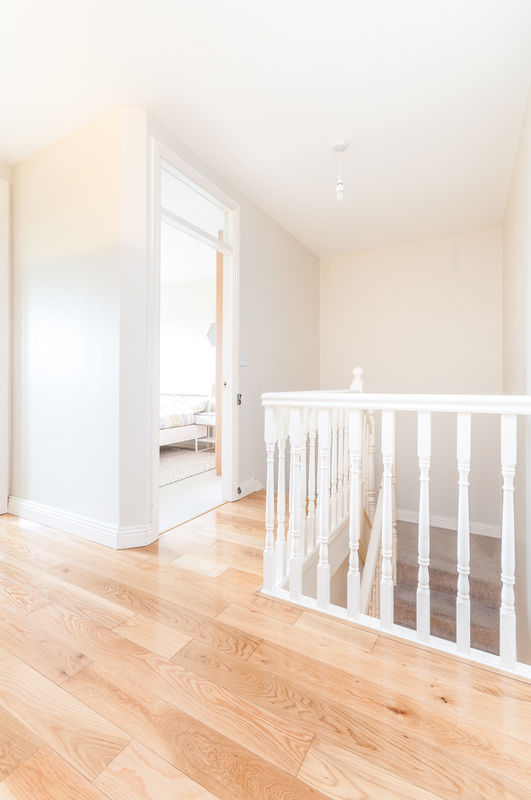 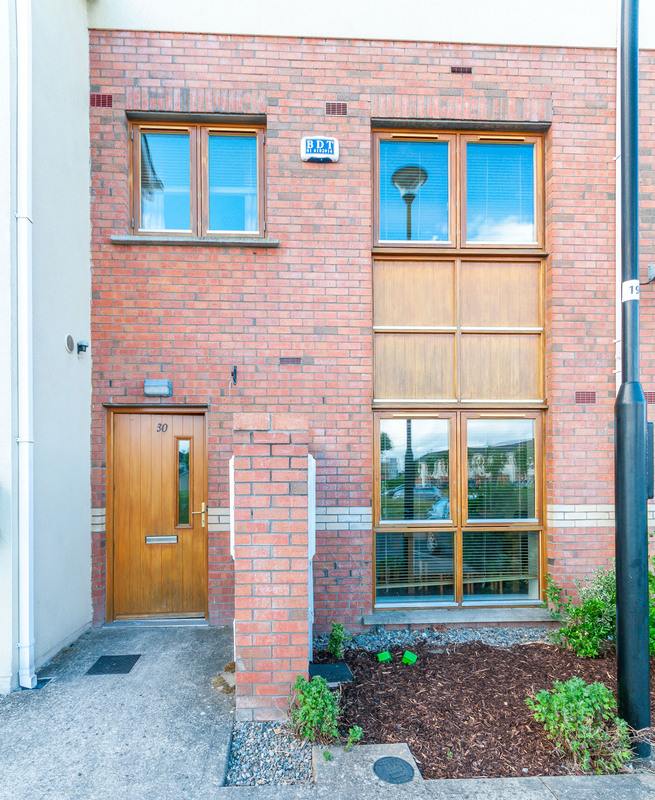 30 Willow Square, Primrose Gate, Celbridge, Co.Kildare. 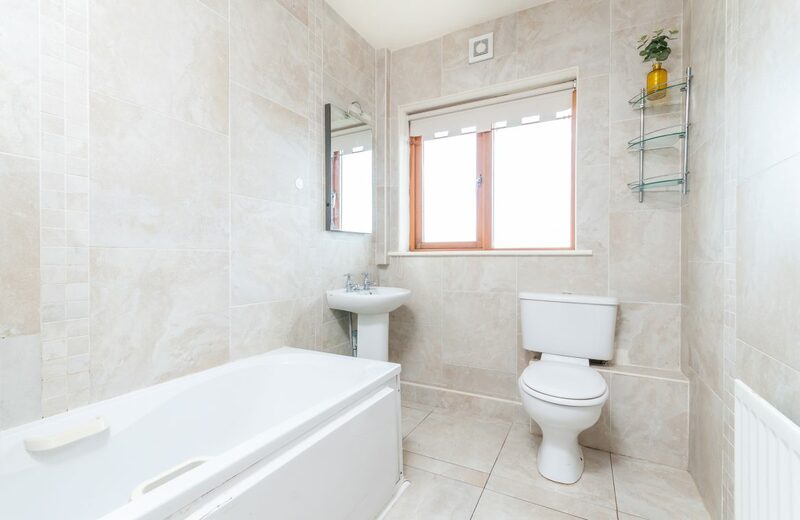 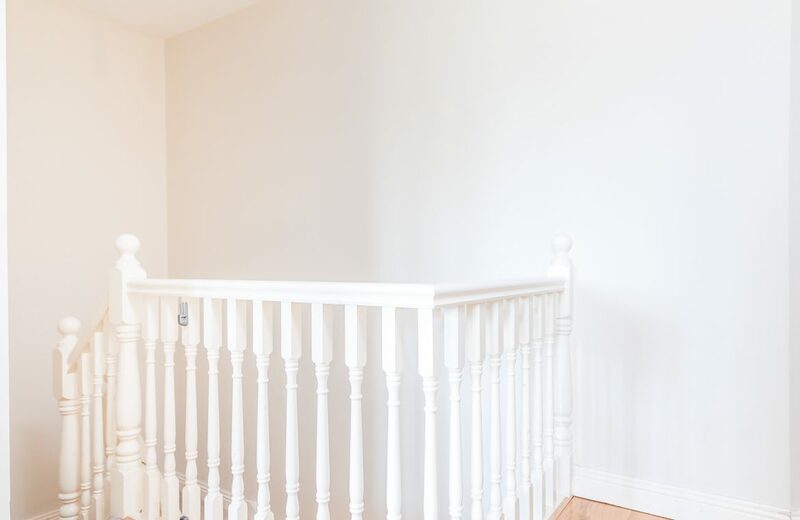 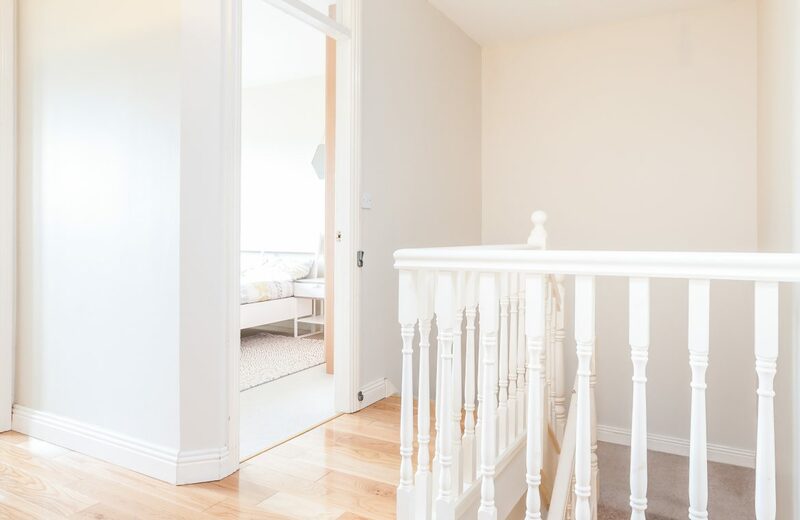 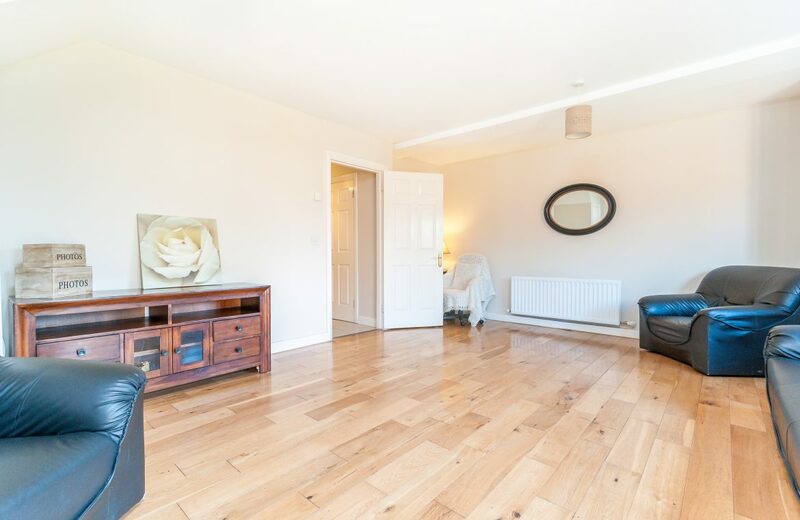 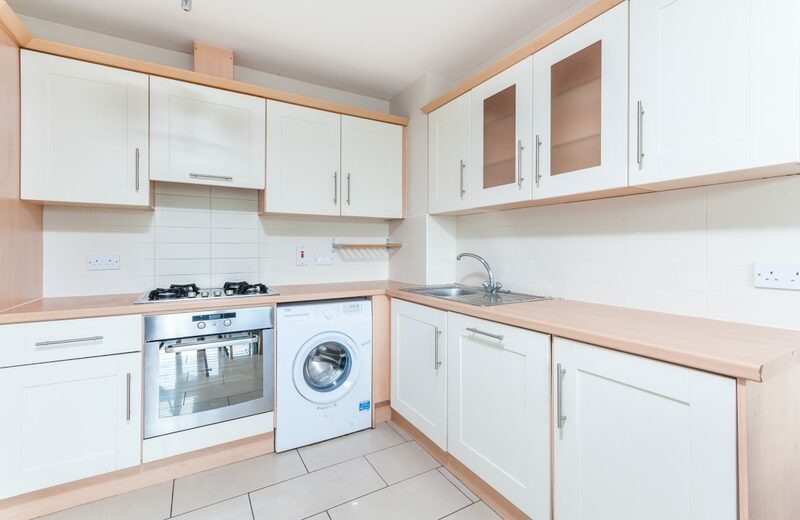 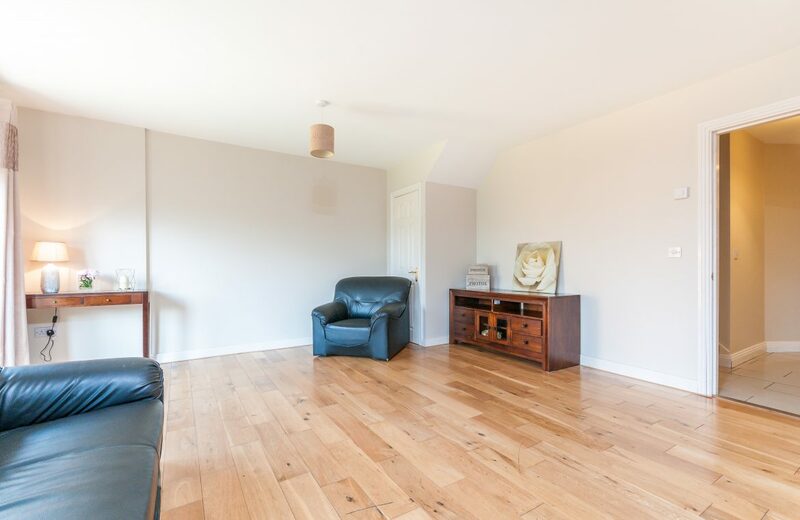 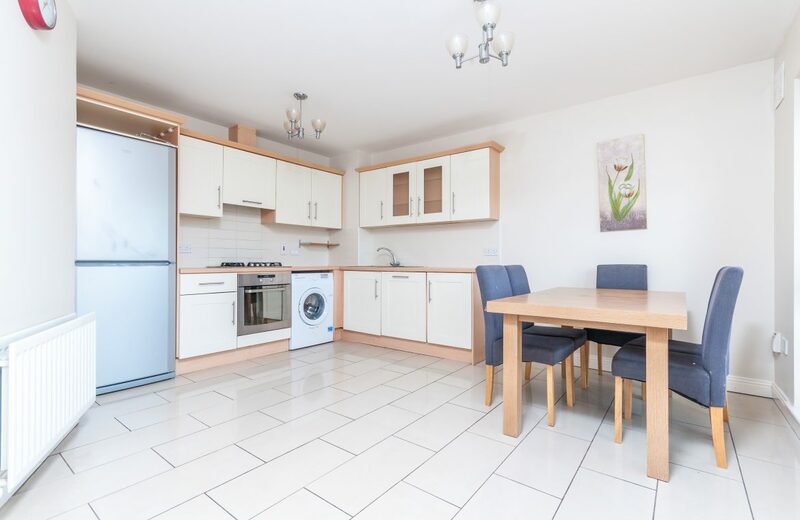 KELLY ESTATES and LETTING AGENTS are delighted to offer this BRIGHT & SPACIOUS three bedroom home to the market in IMMACULATE CONDITION THROUGHOUT. 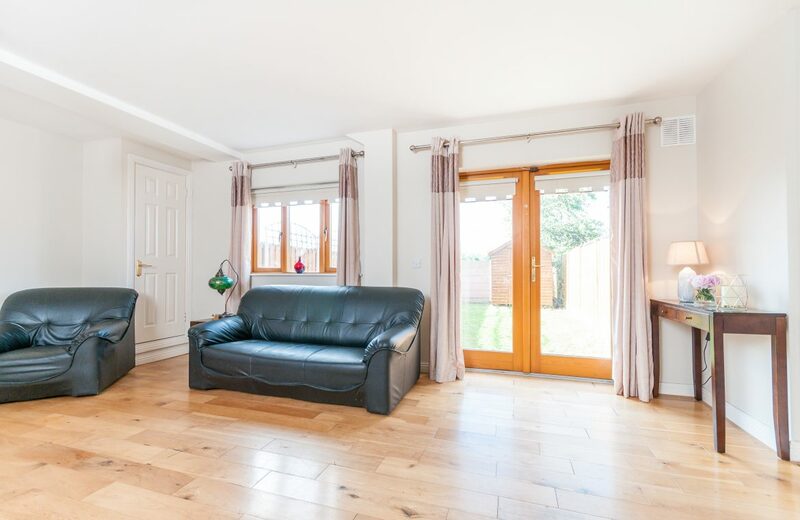 This stunning property is located in the HIGHLY sought after residential estate of Primrose Gate. 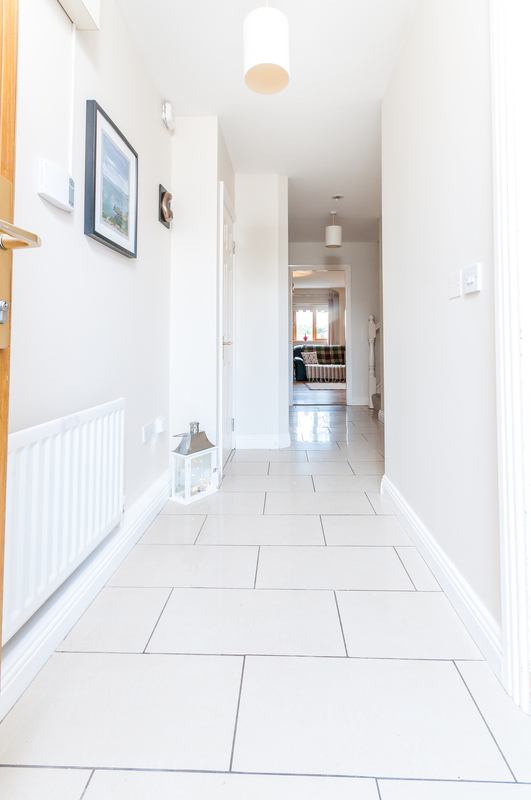 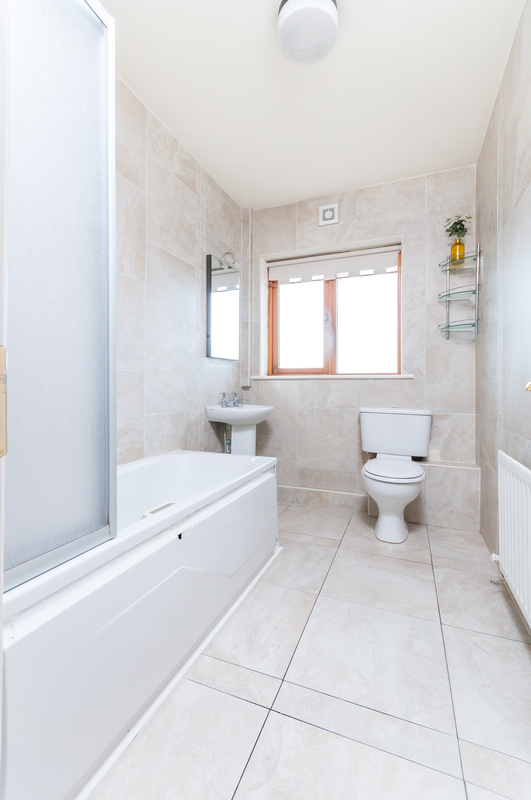 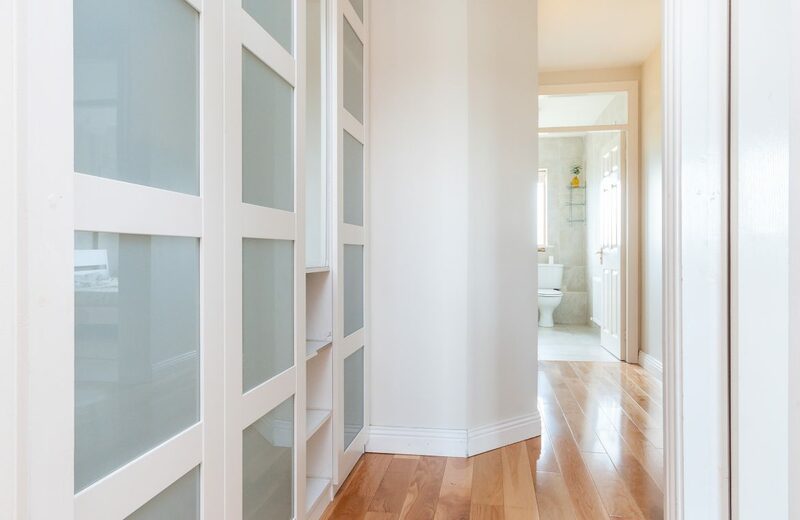 The property has been lovingly cared for by its current owners and is in WALK IN CONDITION. 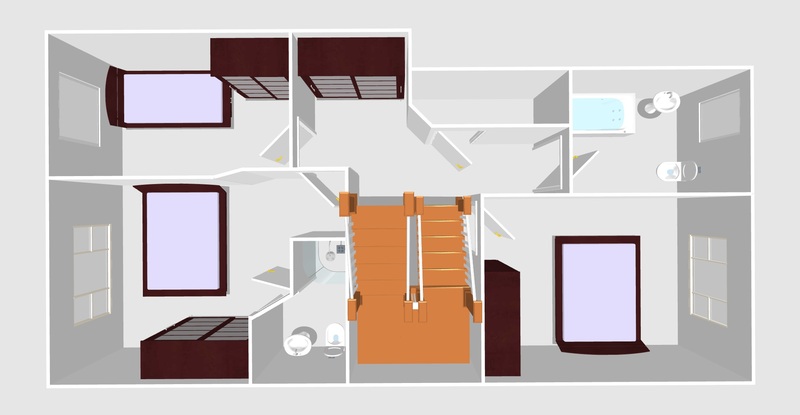 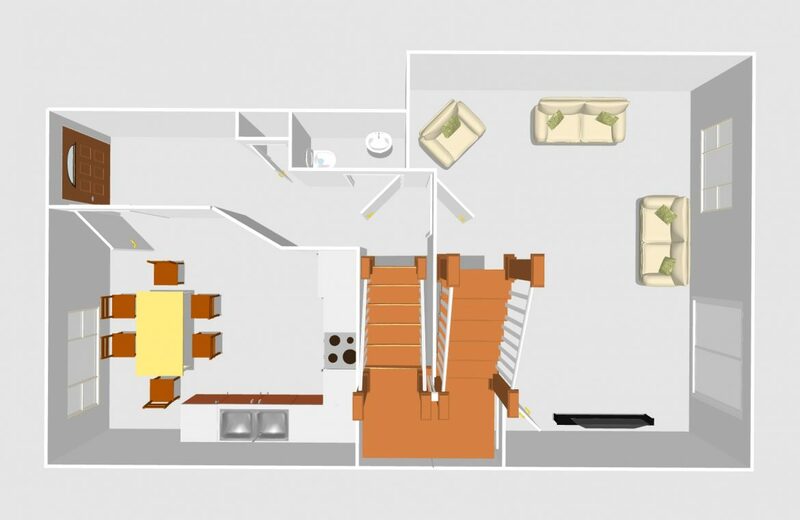 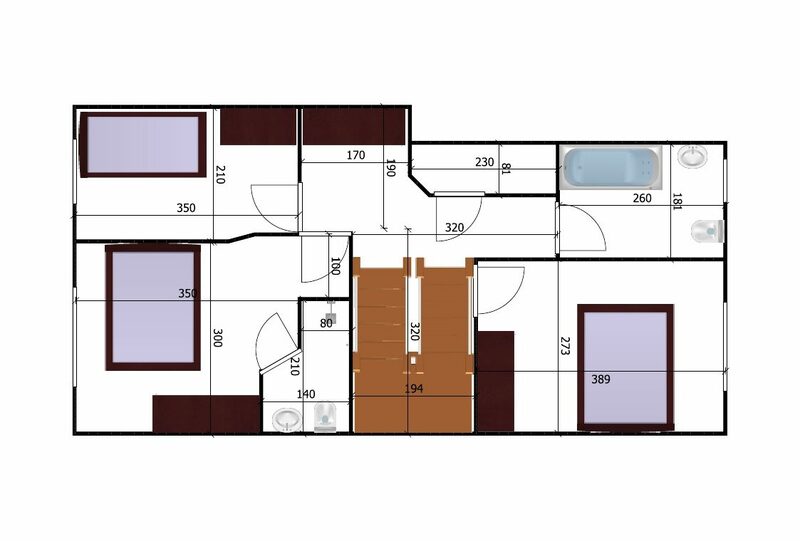 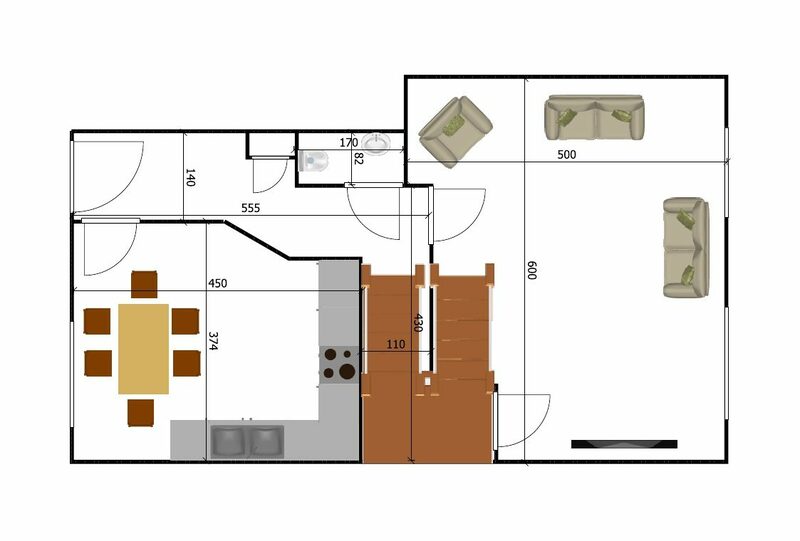 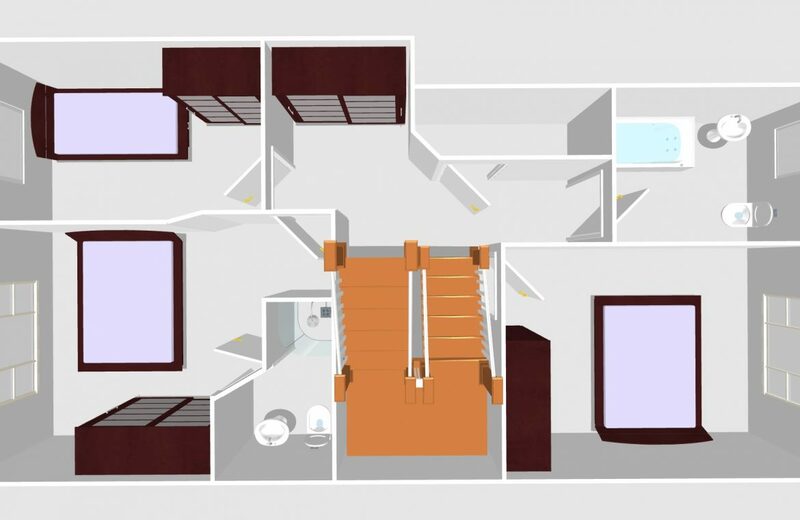 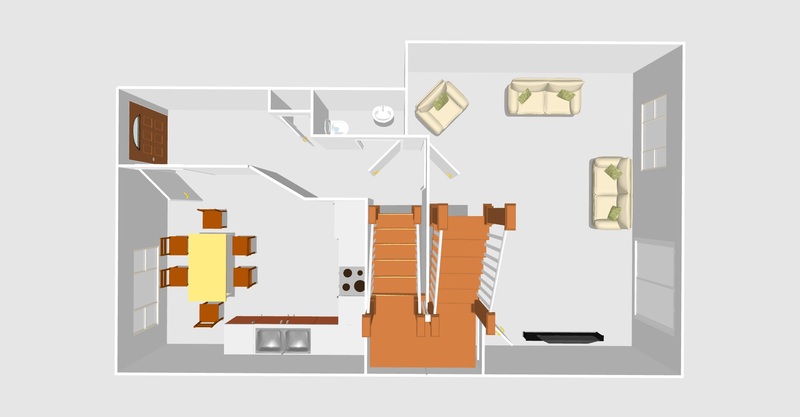 The highly desirable accommodation consists of living room, kitchen, guest w.c., rear garden, landing leading to the three bedrooms (master en-suite) and main family bathroom. 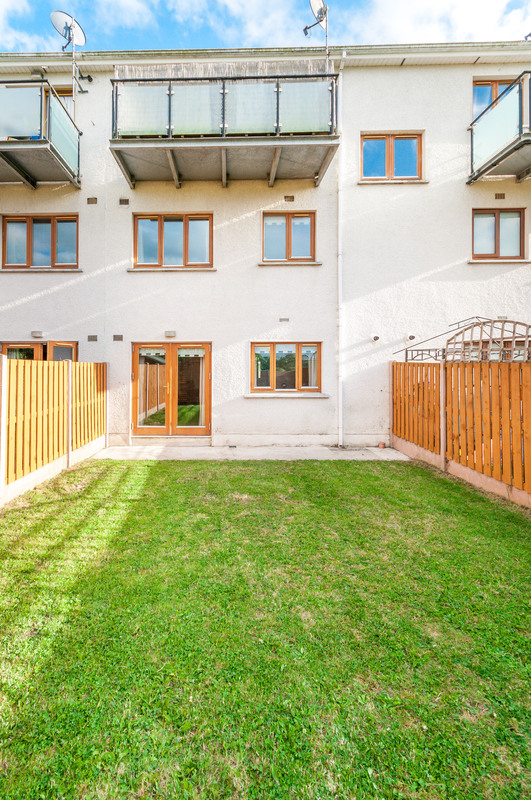 This property will appeal to a broad range of buyers to include families and those looking for a home with ease of maintenance. 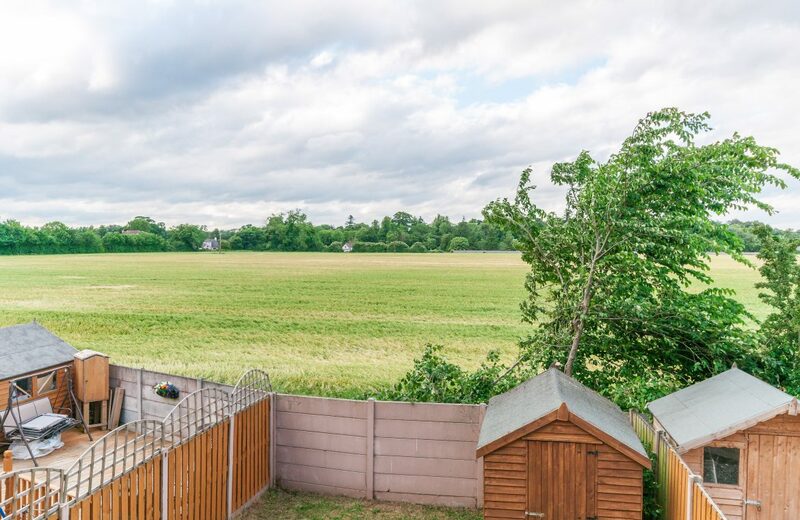 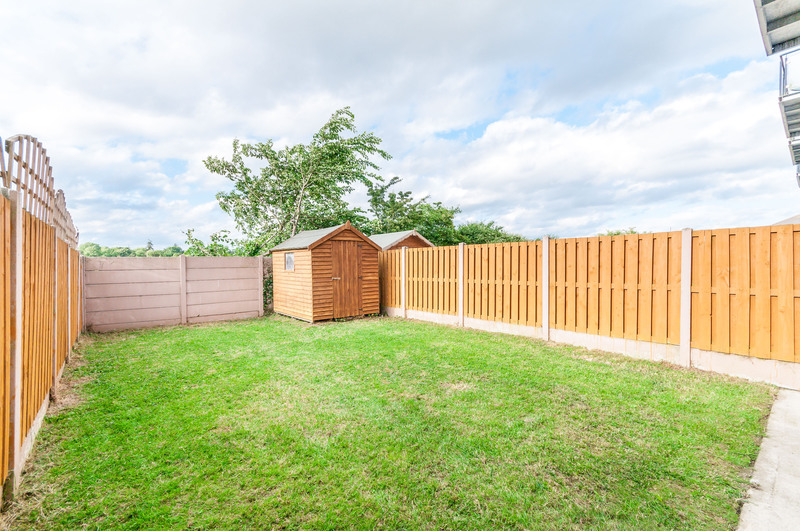 This beautiful tranquil spot offers lovely open views over a large Green areas to the front of the property, while to the rear a most charming secluded quiet and sunny garden. 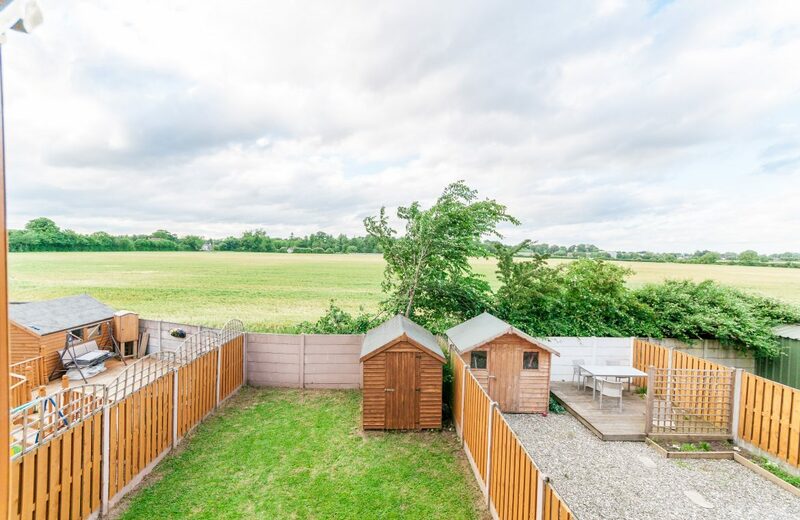 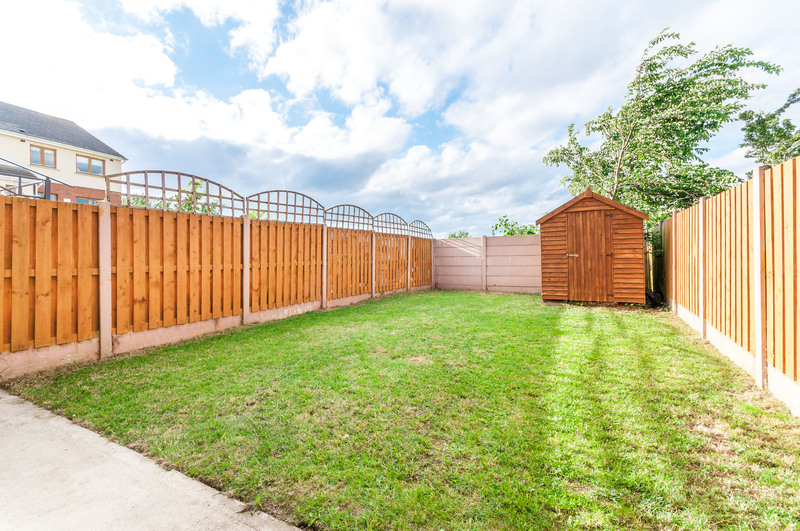 The north facing rear garden is a wonderful asset to this property. 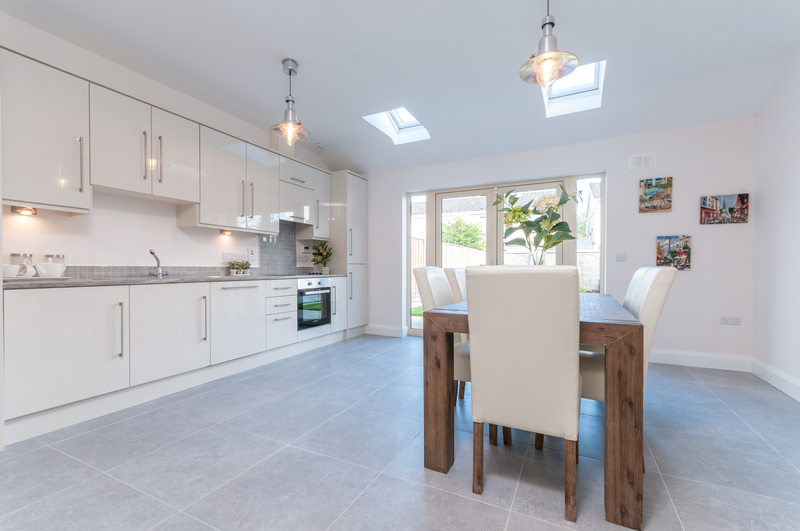 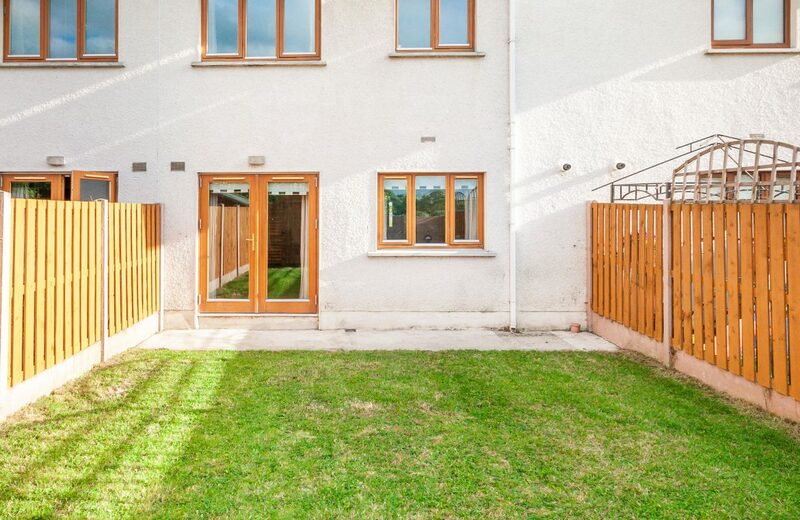 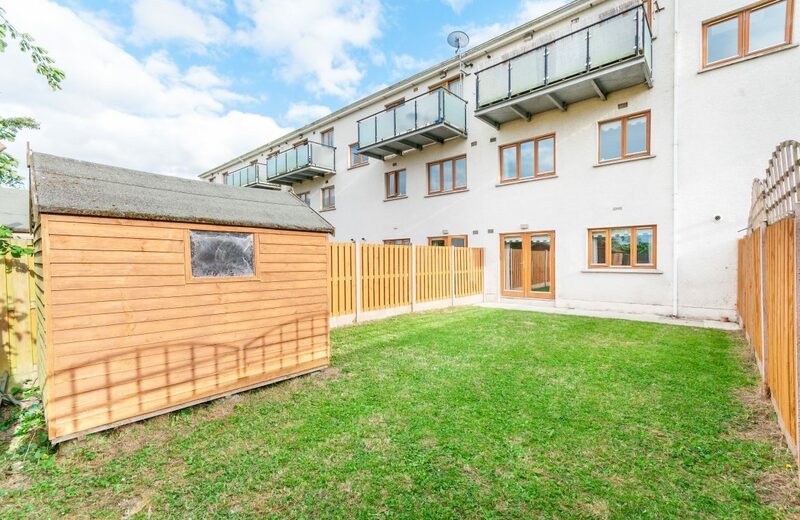 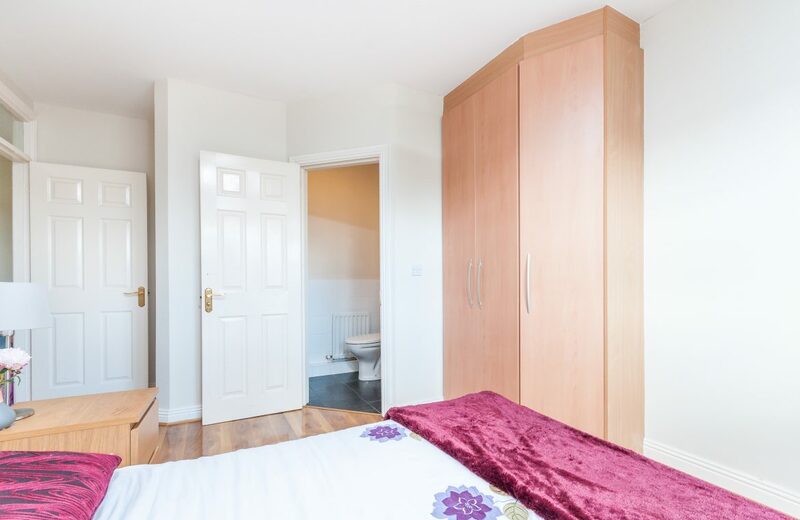 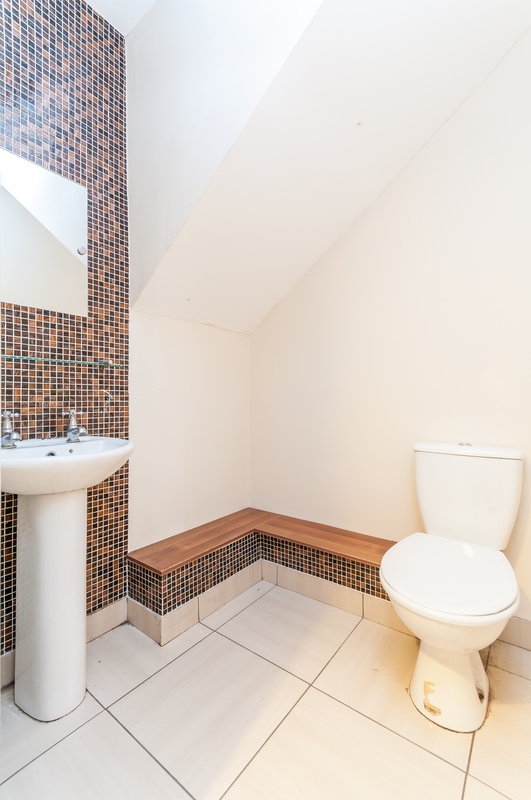 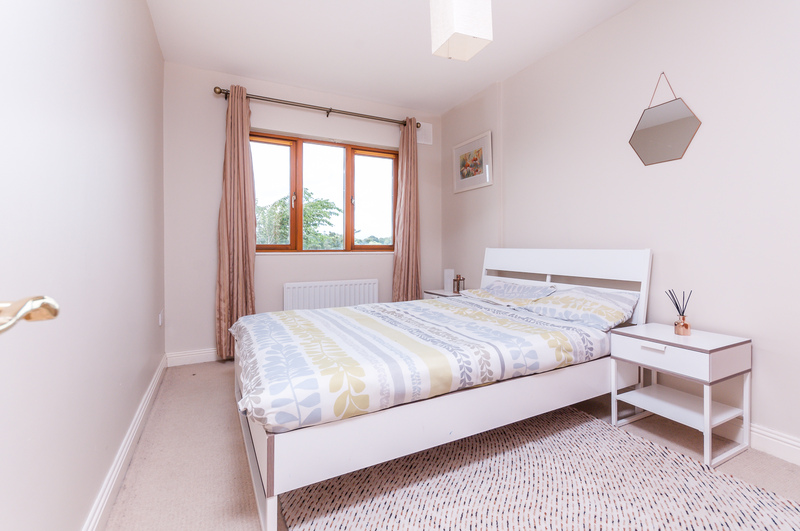 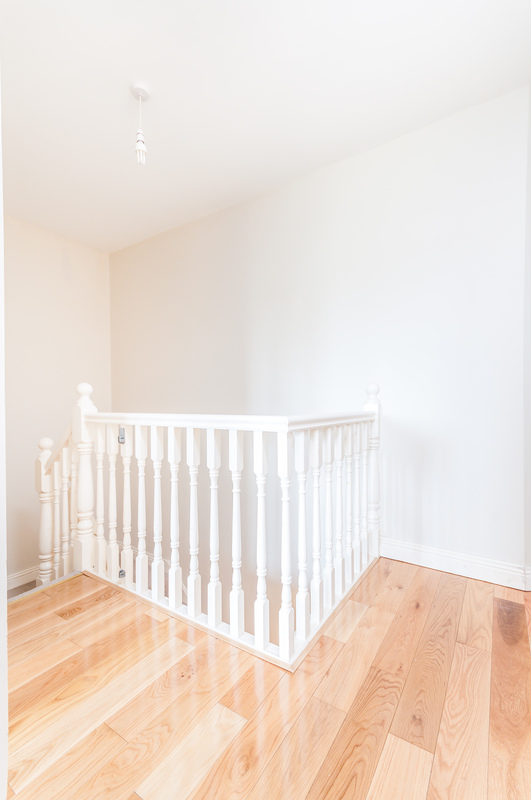 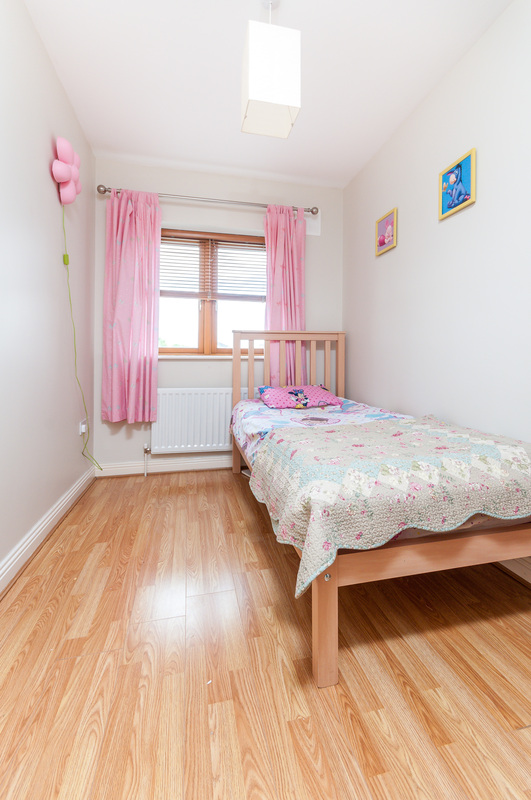 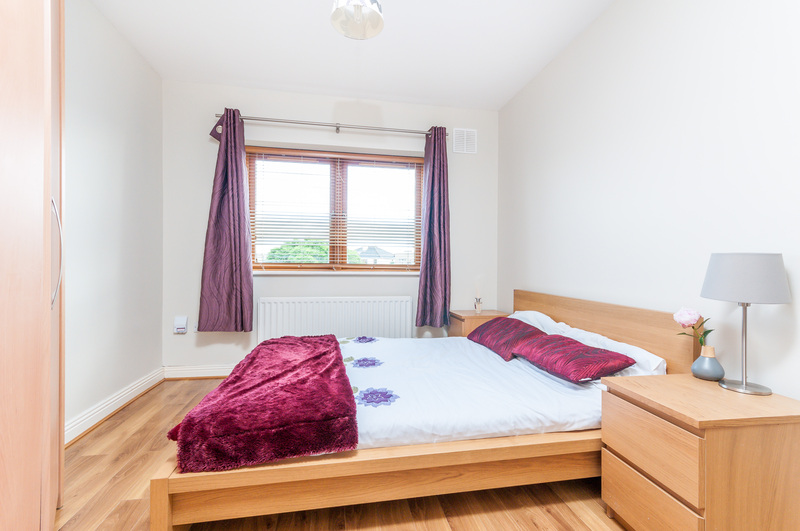 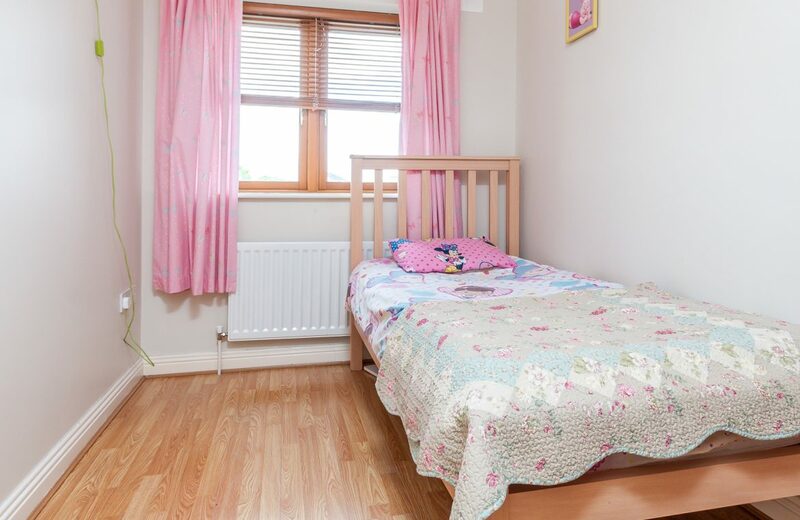 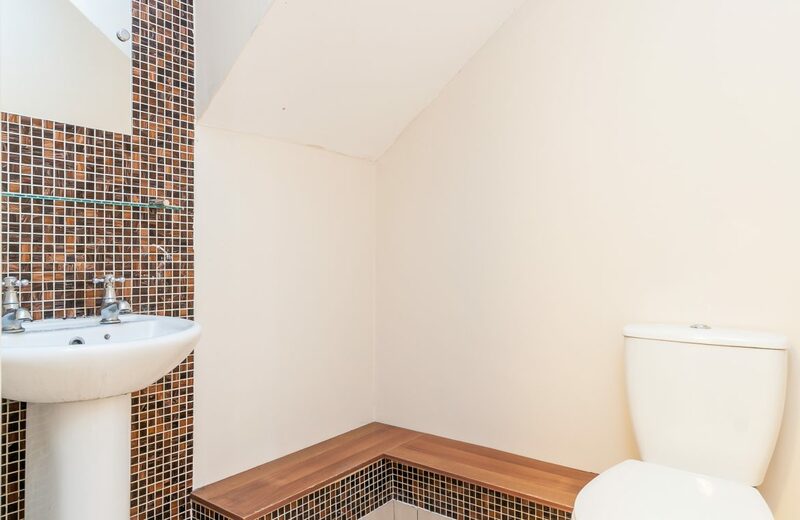 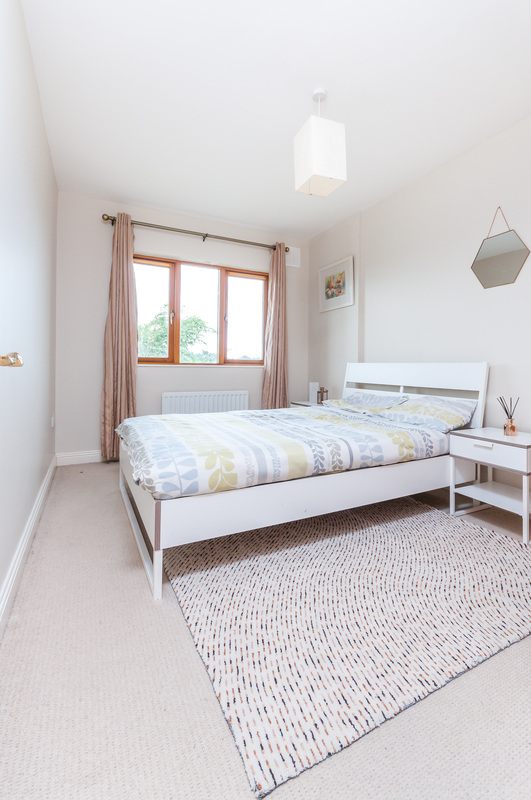 Peace & quiet is on offer here, safe for children in a sought-after quiet cul-de-sac. 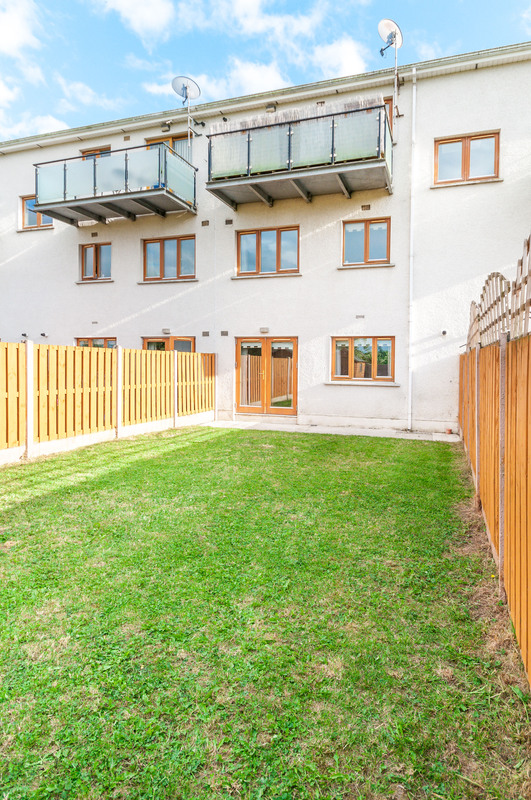 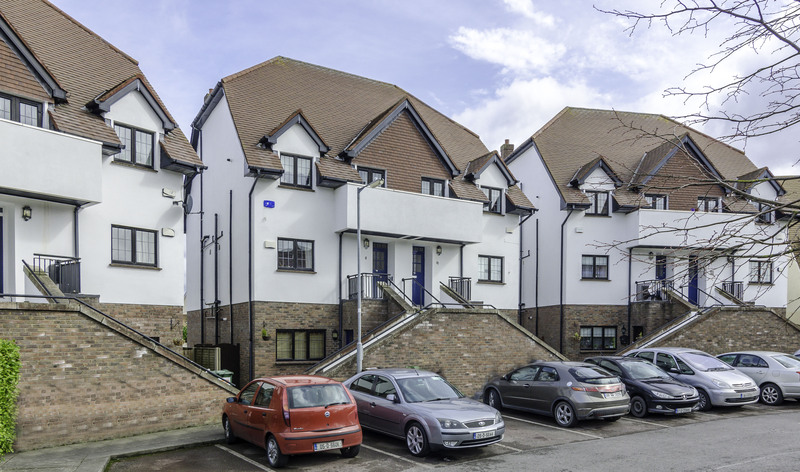 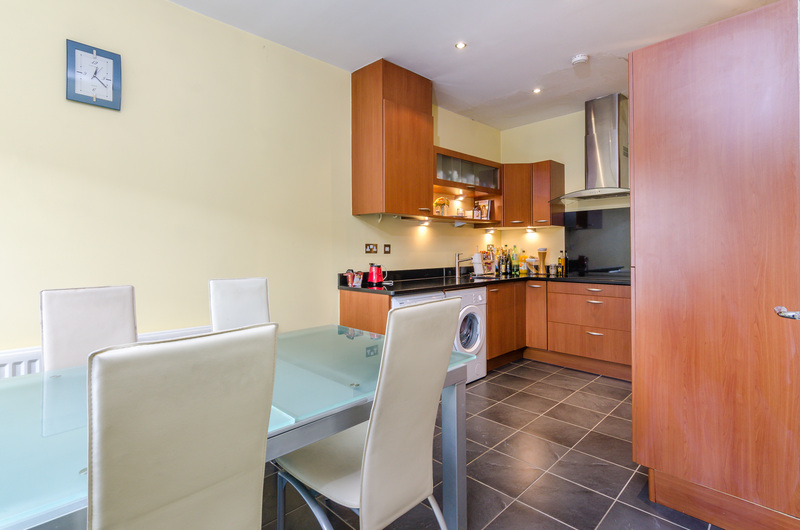 Primrose Gate is centrally located within easy reach of all the local amenities such as shops, schools, bars, restaurants, etc. 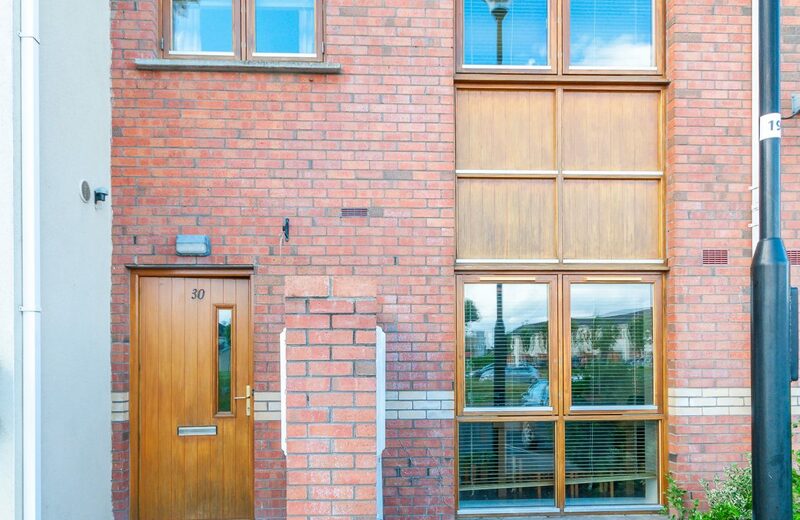 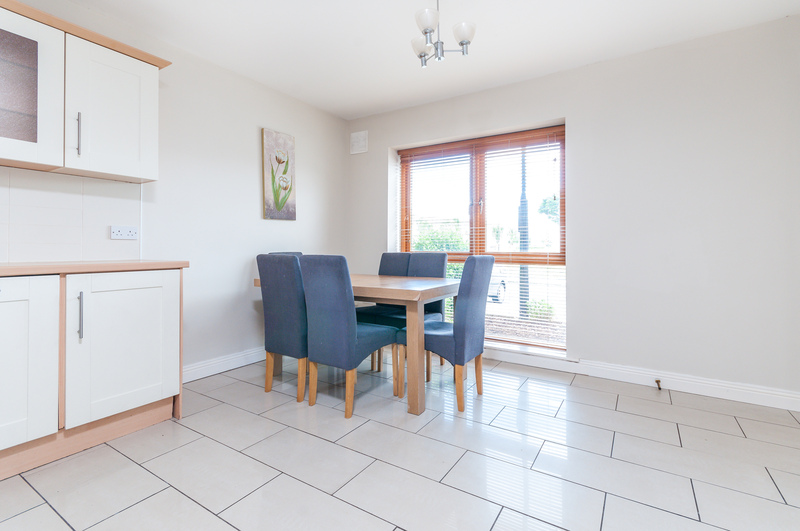 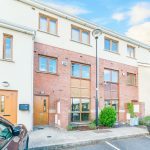 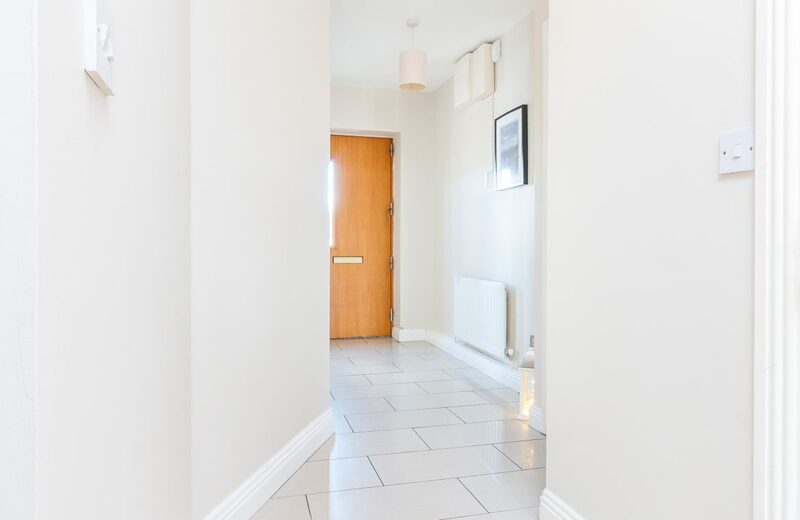 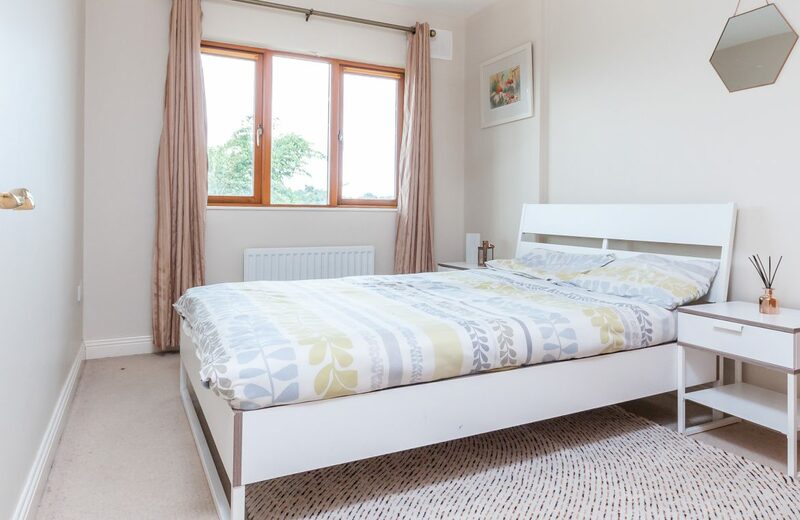 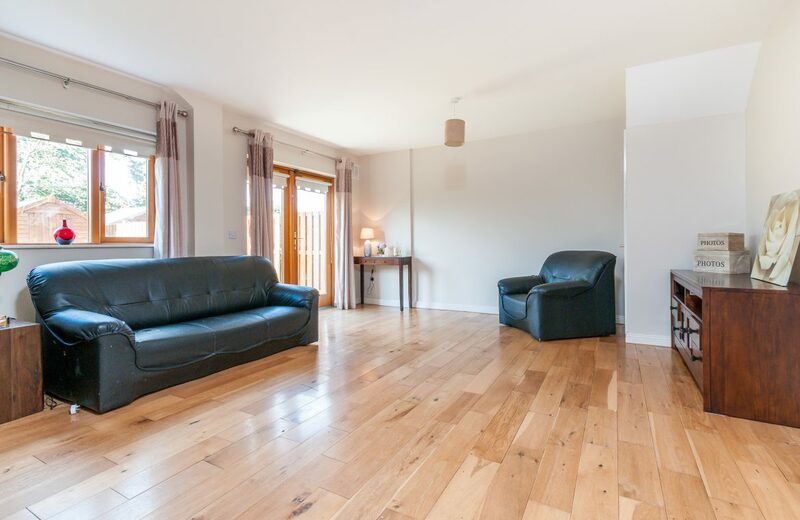 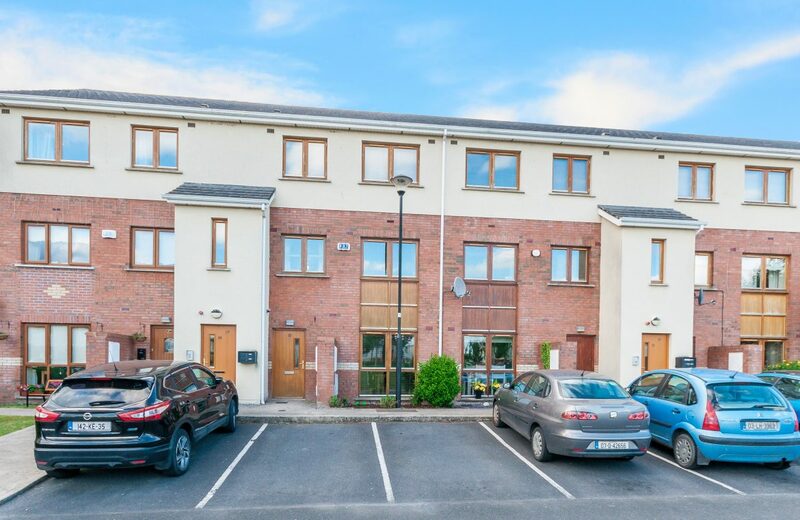 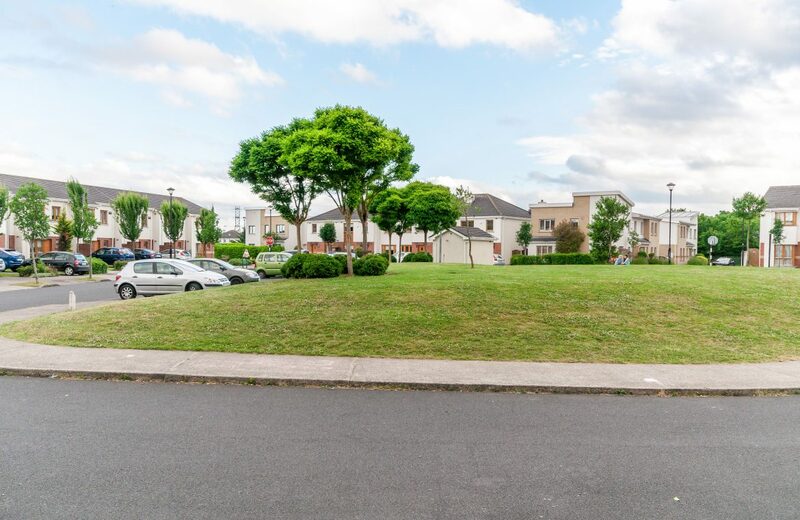 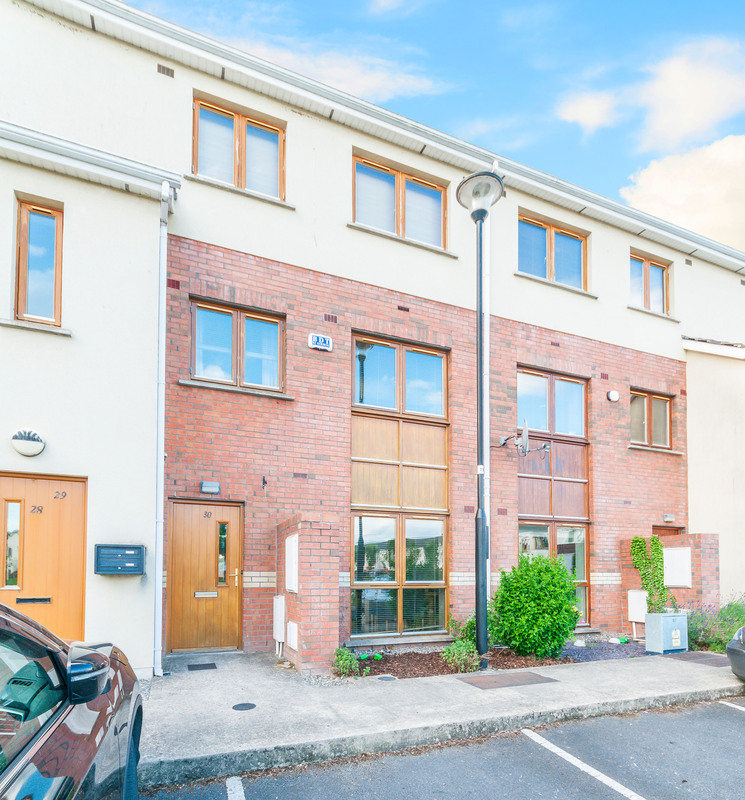 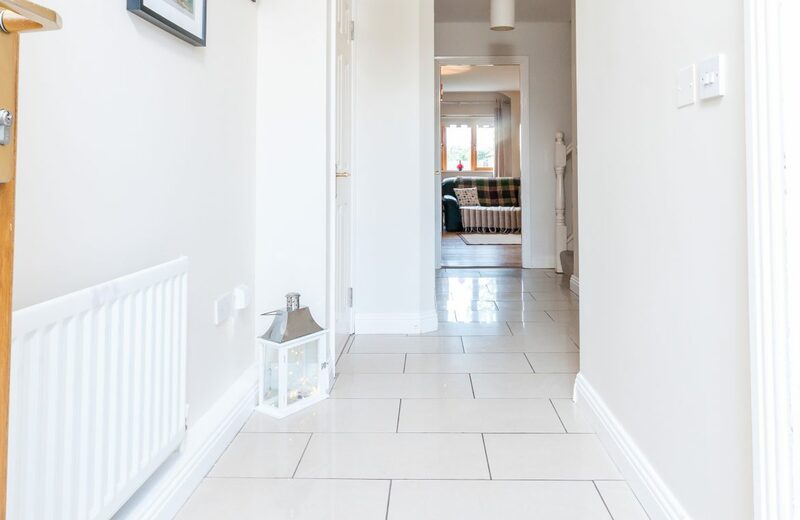 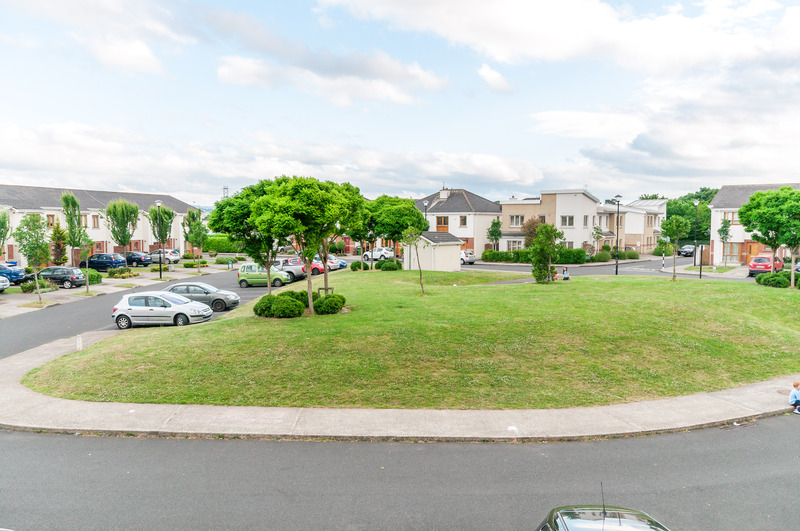 Situated only a short distance from Celbridge Village, the N4, N7 & M50 Motorway and public transport such as Hazelhatch train station which is just a short stroll away. 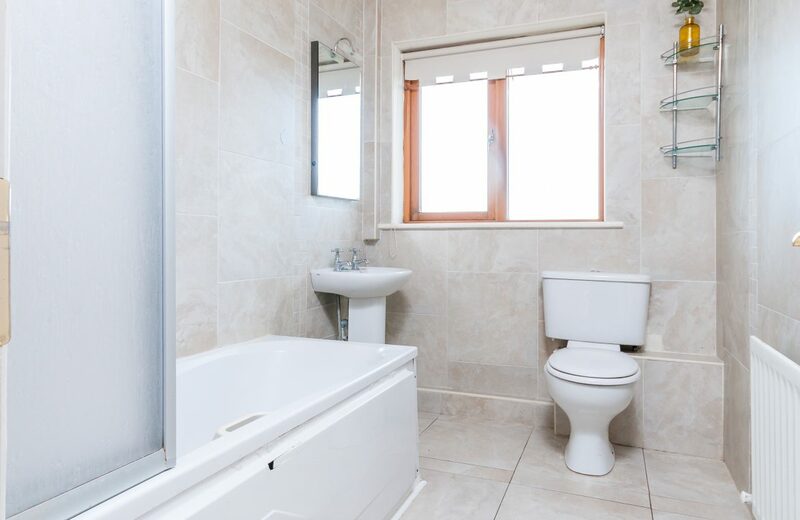 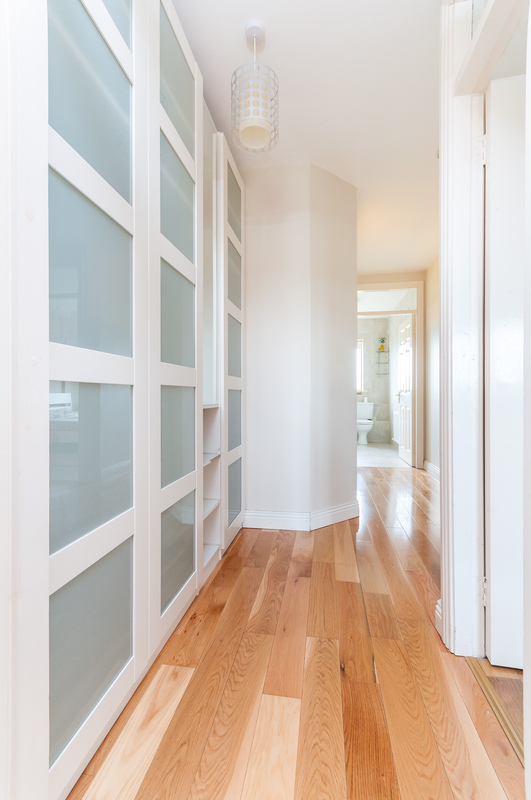 An internal viewing of this property is highly recommended. 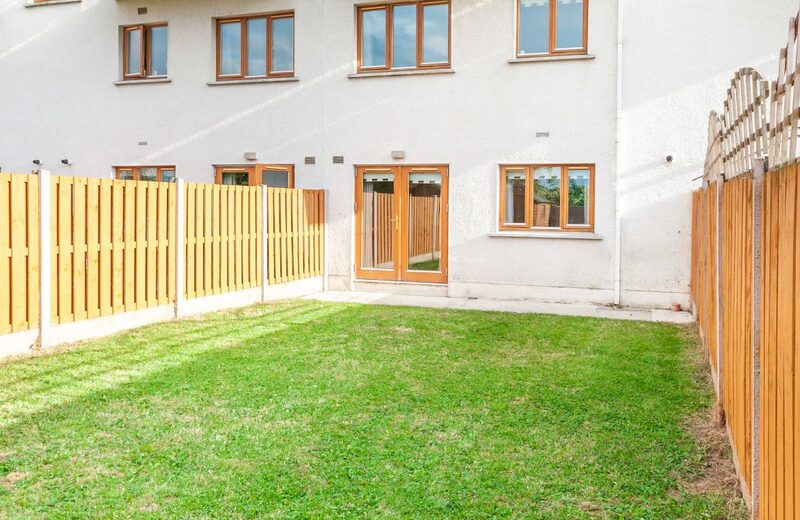 >> LARGE NORTH FACING REAR GARDEN. 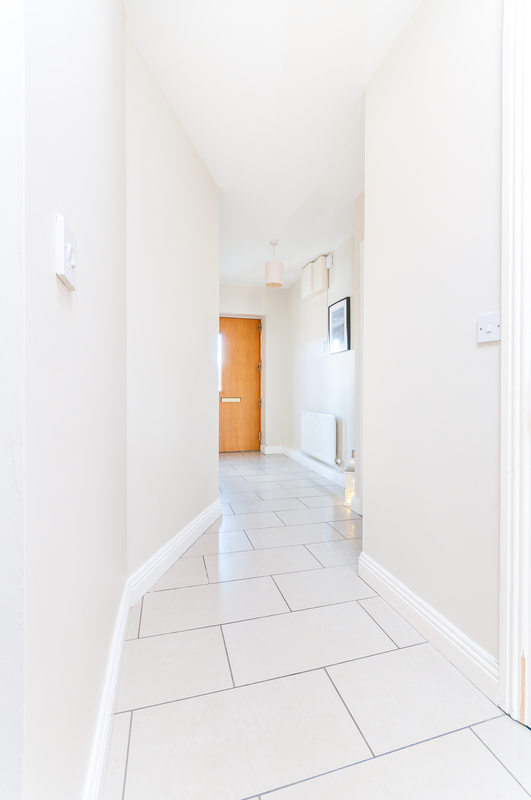 30 Willow Square, Primrose Gate, Celbridge, Co. Kildare. 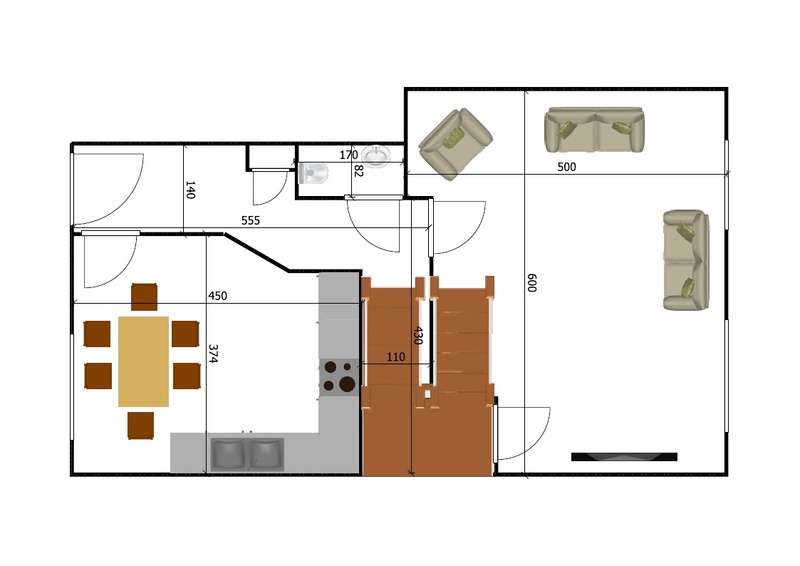 W23RC2X. 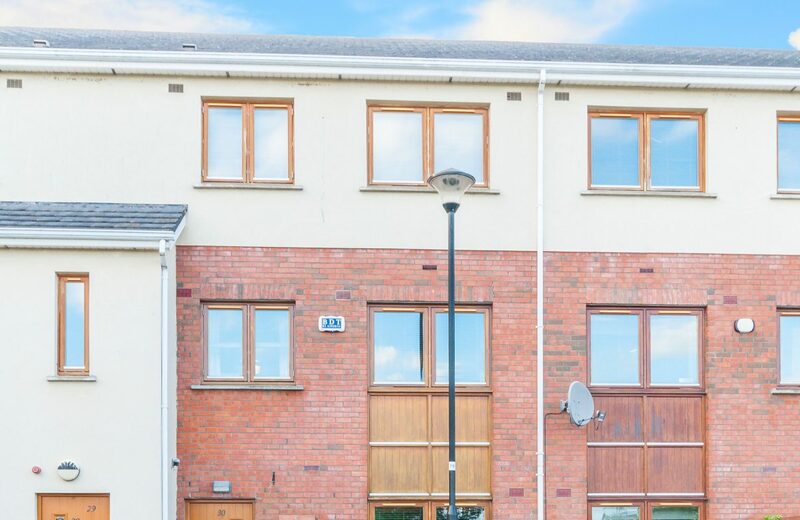 7 Newcastle Manor, Crescent, Newcastle, Co. Dublin.